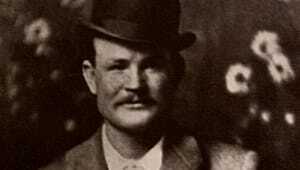 American criminal Sundance Kid, originally named Harry Longabaugh, was born in 1867 in Mont Clare, Pennsylvania. 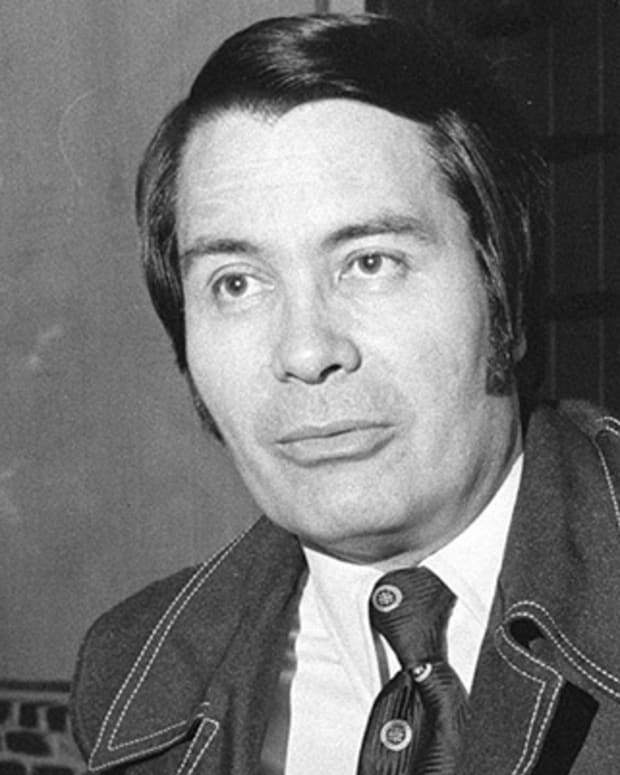 At age 15, he headed west and received his nickname when was arrested for stealing a horse in Sundance, Wyoming. After a couple of years in jail, Sundance Kid resumed a career in crime, robbing trains and banks. 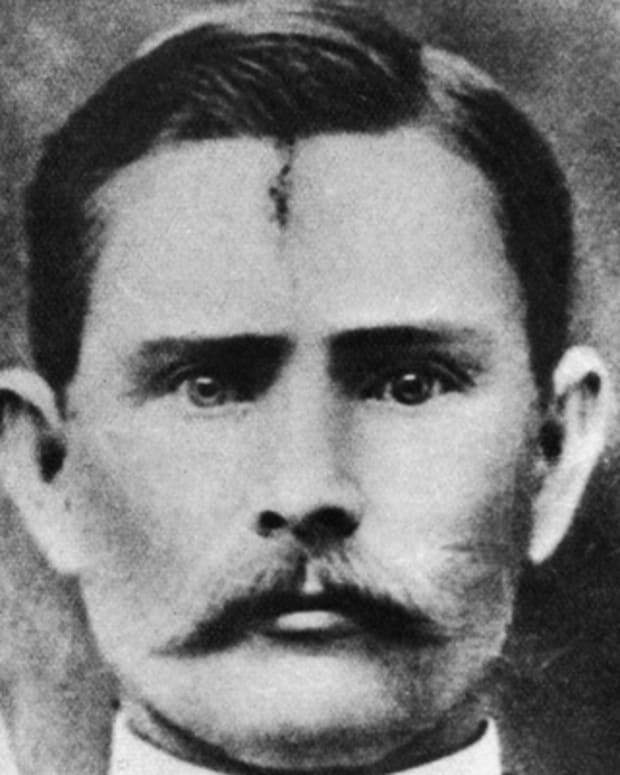 Named the Wild Bunch, he and his conspirators went on the longest crime spree in the history of the American West. Sundance Kid eventually fled to South America where he continued his life of crime. 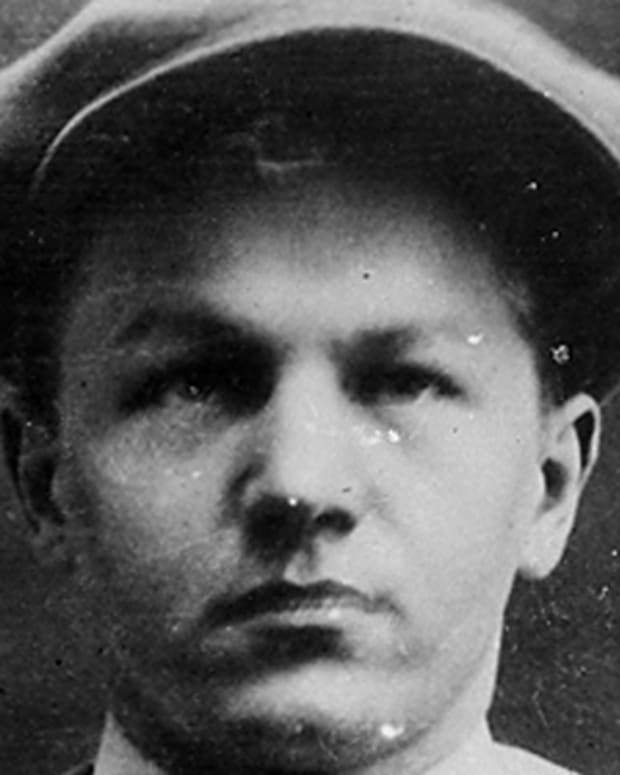 Historians disagree on his death with some citing a shootout in Bolivia on November 3, 1908 while others suggest he returned to the U.S. under the name William Long and lived there until 1936. Harry Alonzo Longabaugh was born in 1867 in Mont Clare, Pennsylvania. 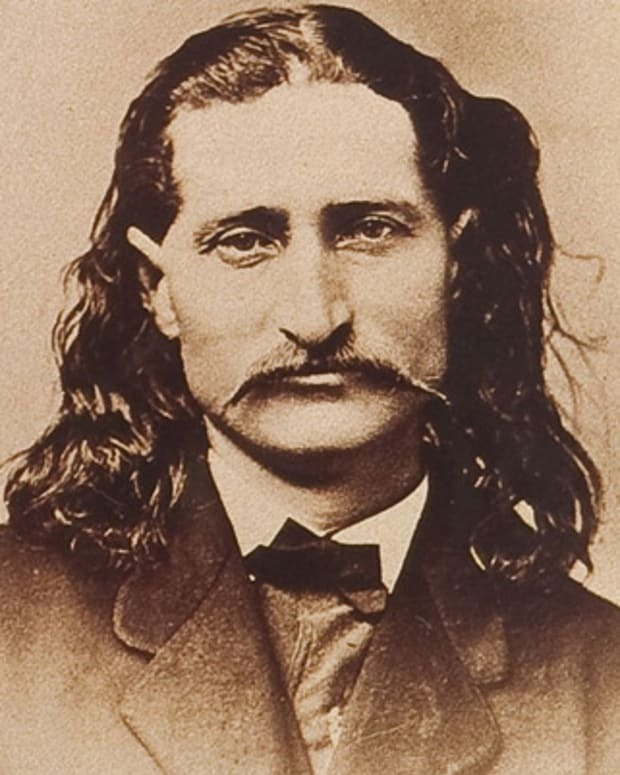 He was considered the fastest gunslinger in the Wild Bunch, a well-known gang of robbers and cattle rustlers that roamed the American West during the 1880s and 1890s. Longabaugh was just 15 when he left home for good. 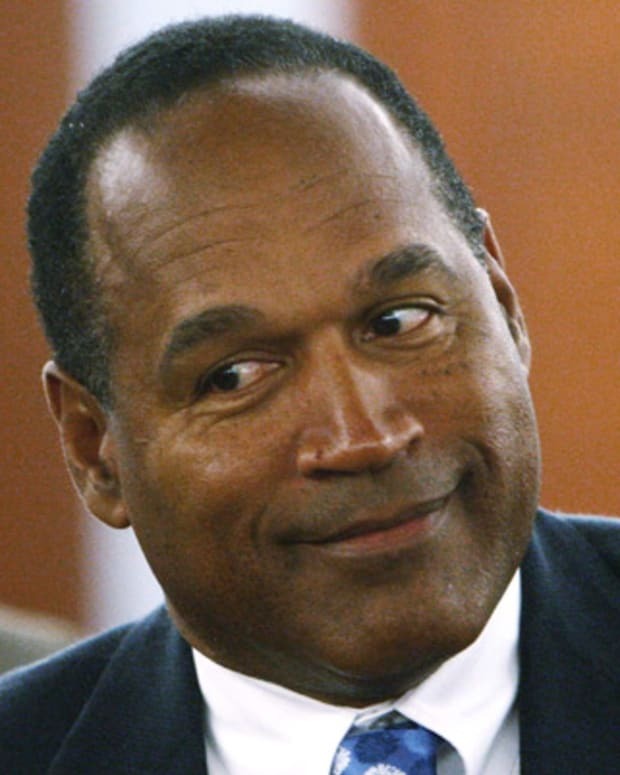 He took his nickname from the Wyoming town of Sundance, where he was arrested for the only time in his life after stealing a horse. 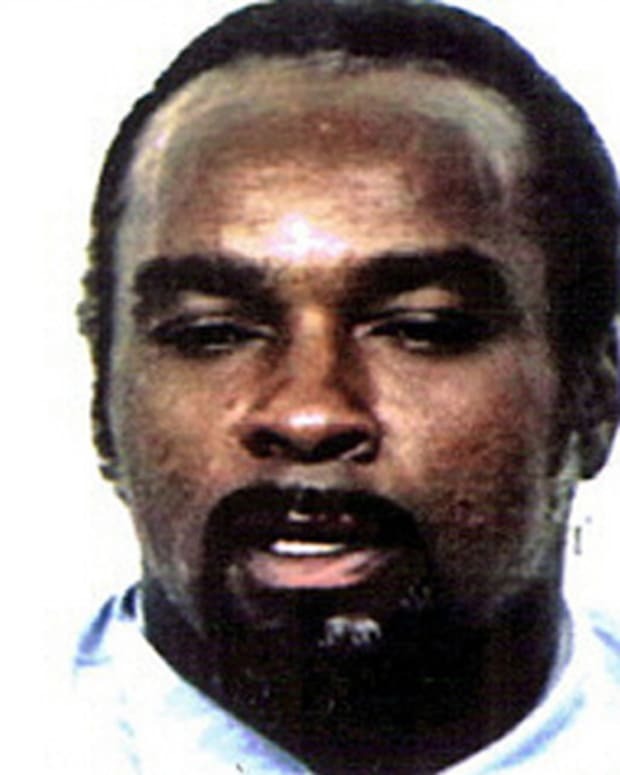 For the crime, Sundance served nearly two years in jail. Upon his release in 1889, he attempted to create an honest life for himself as a cowboy. 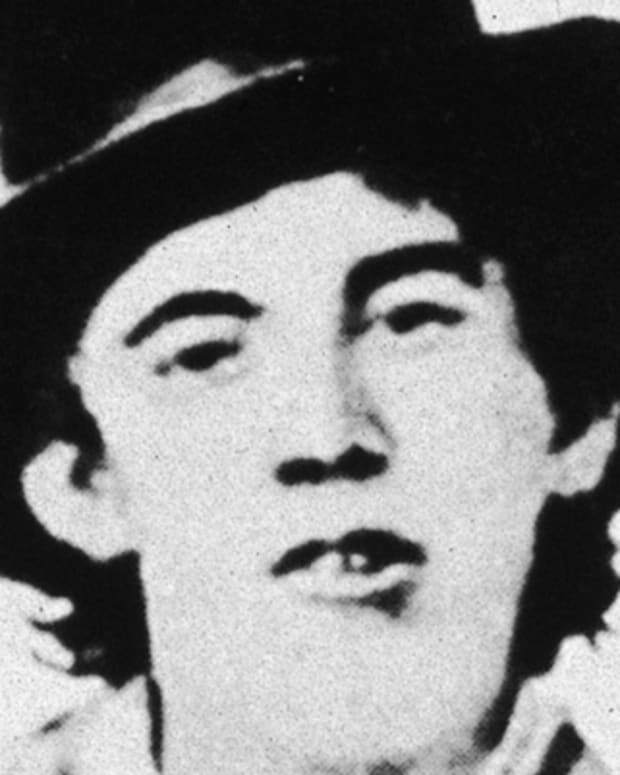 By the early 1890s, Sundance was back to being an outlaw. 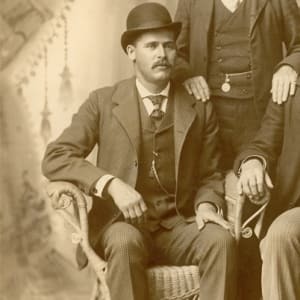 Authorities fingered him for a train robbery in 1892, and five years later for a bank heist that he pulled off with a group that came to be known as the Wild Bunch. The gang largely consisted of Robert Parker (aka Butch Cassidy), Harry Tracy (“Elzy Lay”), Ben Kilpatrick (the “Tall Texan”) and Harvey Logan (“Kid Curry”). Together, the group embarked on the longest stretch of successful train and bank robberies in the history of the American West. 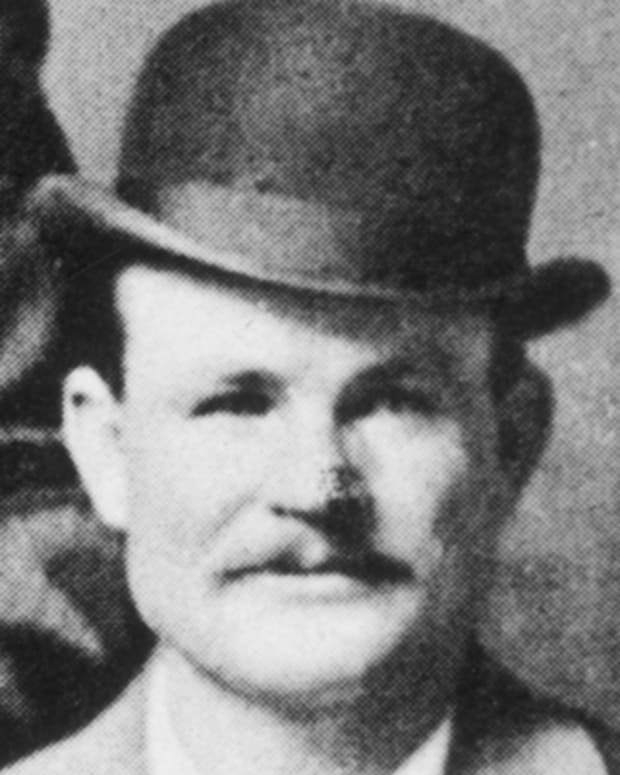 Among the men, Sundance was considered to be the fastest gunslinger, though historical evidence indicates he never killed anyone during the Wild Bunch’s run. The gang’s robberies were scattered around parts of South Dakota, New Mexico, Nevada and Wyoming. Between robberies, the men hid out at Hole-in-the-Wall Pass, located in Johnson County, Wyoming, where several outlaw gangs had their hideouts. With each new robbery, the Wild Bunch became better known and well liked by an American public eager to read about their exploits. Their robberies also became bigger. One of the largest was a $70,000 haul from a train just outside Folsom, New Mexico. Unable to stop the Wild Bunch, the Union Pacific Railroad hired the famed Pinkerton National Detective Agency to find and arrest Sundance and the rest of the gang. Perhaps sensing their run was over, Sundance and Cassidy pushed into South America, first to Argentina, where they tried to make it as honest farmers. With the pair was Etta Place, a former prostitute who’d become Sundance’s lover. An honest life, however, was not a good fit for either Sundance or Cassidy. Before long the two were back to being outlaws, robbing banks and trains just as they’d done in the States. As the story goes, Cassidy and Sundance lost their lives in a shootout with soldiers in southern Bolivia on November 3, 1908, but the truth of their end has never been fully settled. Debate lingers over where and when Sundance actually died. 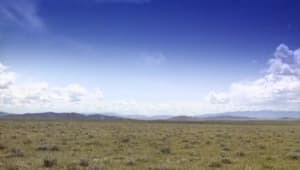 One account, which bears some historical evidence, suggests he returned to the United States under a new name, William Long, and settled into a new life as a Utah rancher. According to the story, he married a widow with six children in 1894 and lived to be an old man, eventually dying in 1936. Whatever the true story might be, Sundance is one of the real legends of the American West. In 1969, his life and relationship with Butch Cassidy was turned into an Oscar-winning movie, Butch Cassidy and the Sundance Kid, starring Paul Newman (Cassidy) and Robert Redford (Sundance). 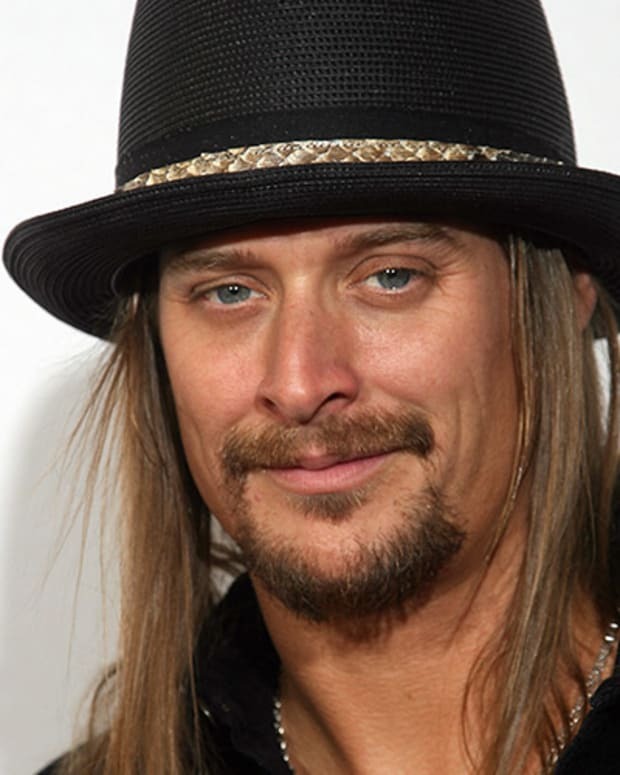 Kid Rock is an American singer, musician and record producer who came to fame with his unique blend of rap, heavy metal, and country rock.